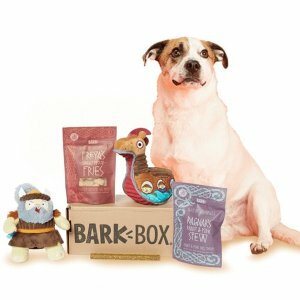 BarkBox offers the $10 first box with the purchase of a 6 to 12 month subscription. 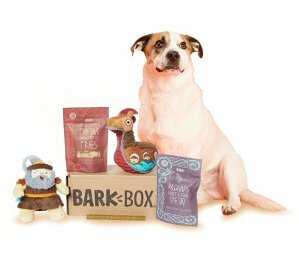 BarkBox offers an 50% off First Month With the Purchase of a 6-, 12-Month Subscription. 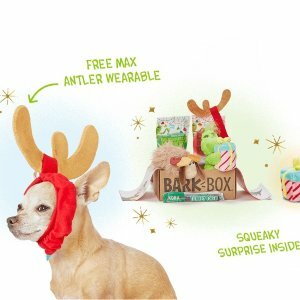 BarkBox offers an Free Double Deluxe Upgrade first month With the Purchase of a 6-, 12-Month Subscription. 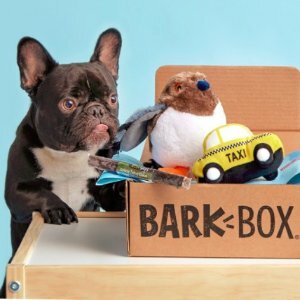 BarkBox offers an free extra toy each month With the Purchase of a 6-, 12-Month Subscription. 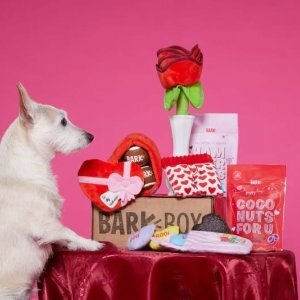 BarkBox offers limited edition Valentines Day Box. 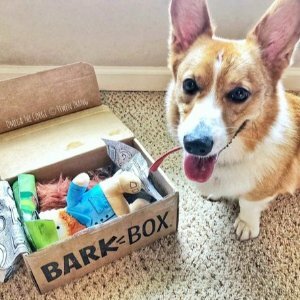 BarkBox offers an $5 first month + free extra toy each month With the Purchase of a 6-, 12-Month Subscription. 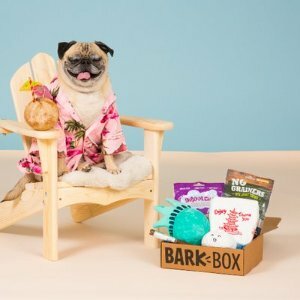 BarkBox offers $15 First Box With the Purchase of a 6-, 12-Month Subscription. 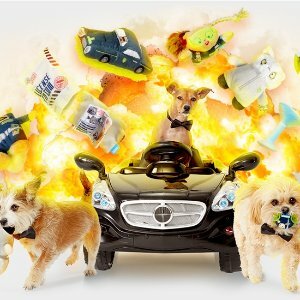 BarkBox offers an free extra toy each month With the Purchase of a 3-Month Order. 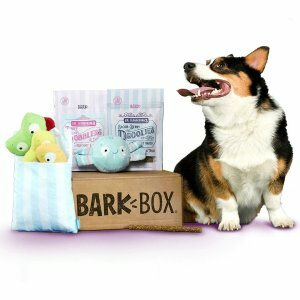 BarkBox offers an free extra Barbox With Purchase of Barkbox 6 or 12 Month Subscription. 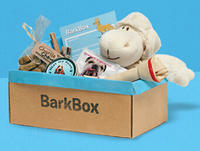 BarkBox offers an free extra toy each month With the Purchase of a 6- or 12-Month Subscription. 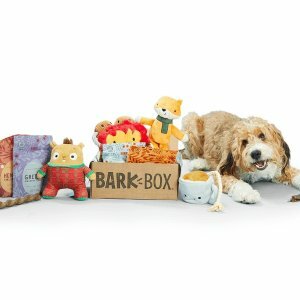 BarkBox offers an free extra toy With Purchase of Barkbox 6 or 12 Month Subscription. 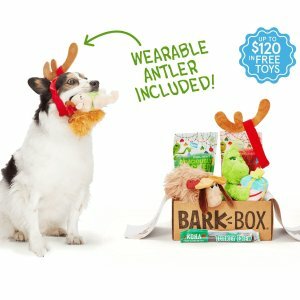 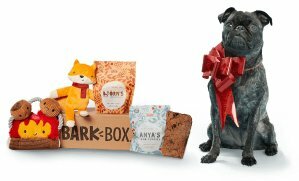 BarkBox offers an free extra toy With Purchase of Barkbox Subscription. 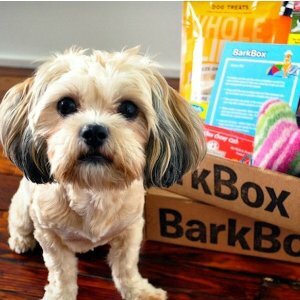 Standard billing price (additional $9) will resume the following cycle (month 7 or 13) of the chosen commitment plan. 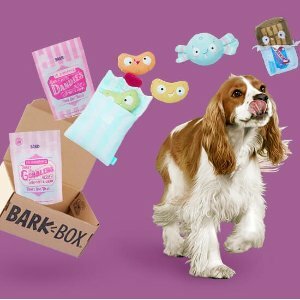 BarkBox offers Save 15% on any new subscription via coupon code "DEALMOON15".